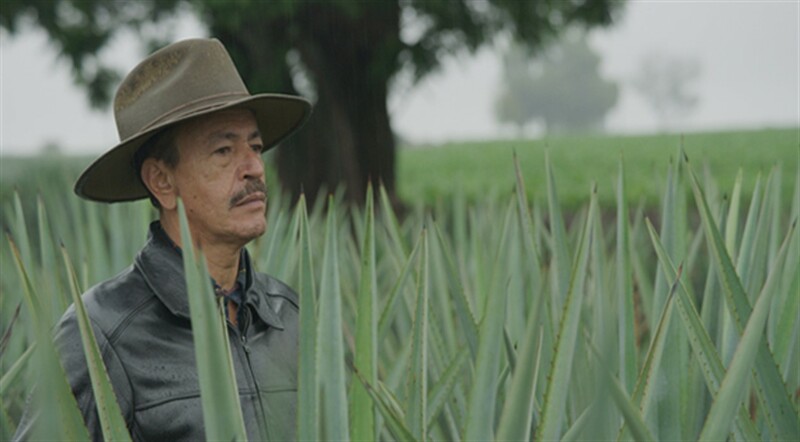 In Mexico, families have been passing down the tradition of distilling agave for generations. Discover how this once obscure Mexican drink has grown into the fastest growing spirit in the world. This expressive documentary takes viewers beyond the spirit to discover how one delicate plant can carry the weight of a nation and the people trying to protect it.